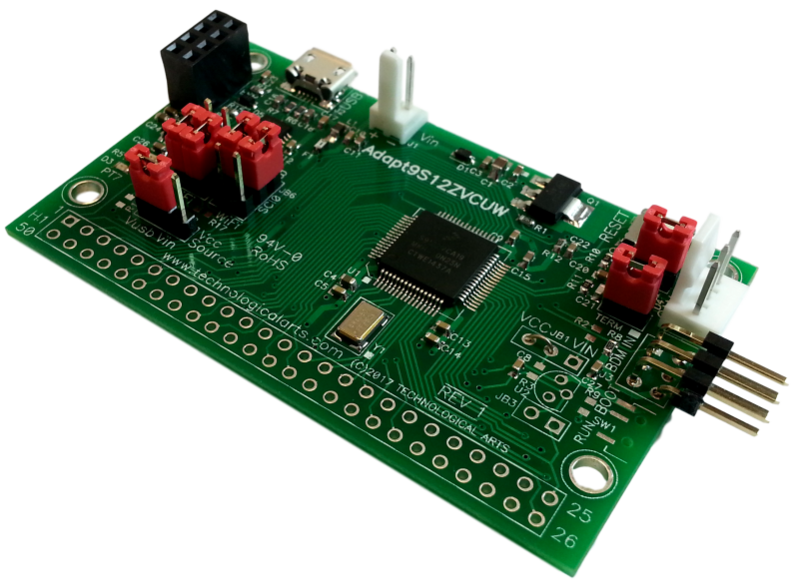 Designed with automotive, robotics, mechatronics, and industrial applications in mind, this module implements a fully-functional 16-bit microcontroller circuit in a the classic Adapt11 form-factor. Based on the advanced 16-bit Freescale/NXP S12ZVC microcontroller, it offers unprecedented power and flexibility for a variety of applications, at a very attractive price. Suitable for educational and OEM applications. 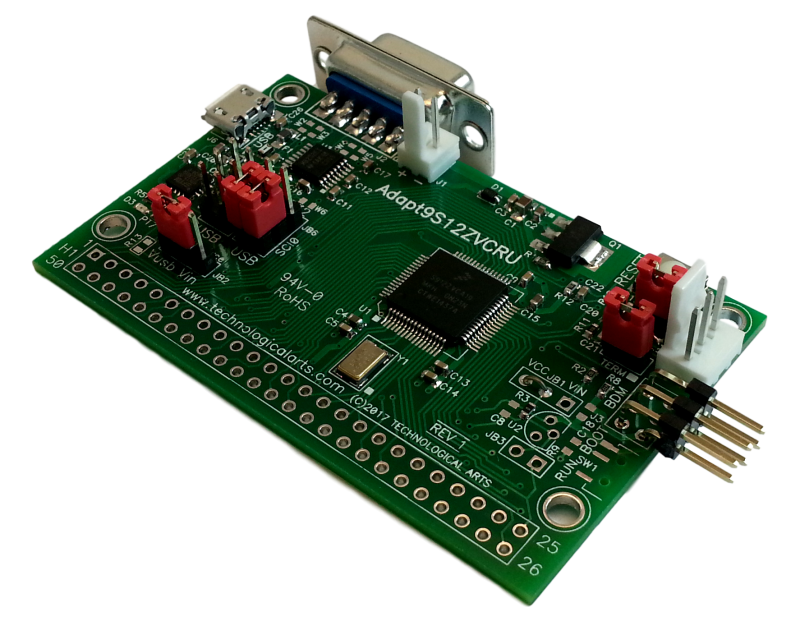 S912ZVCA192 module for education and development. 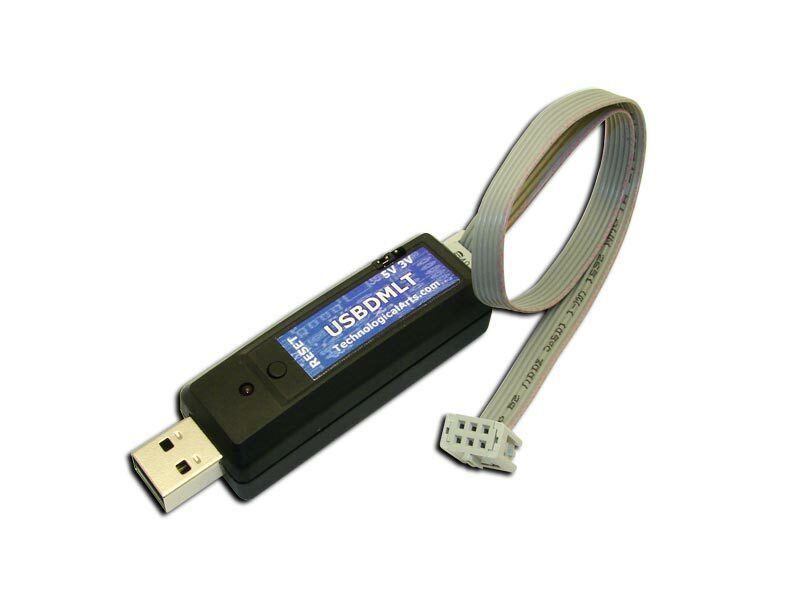 RS232+USB version. 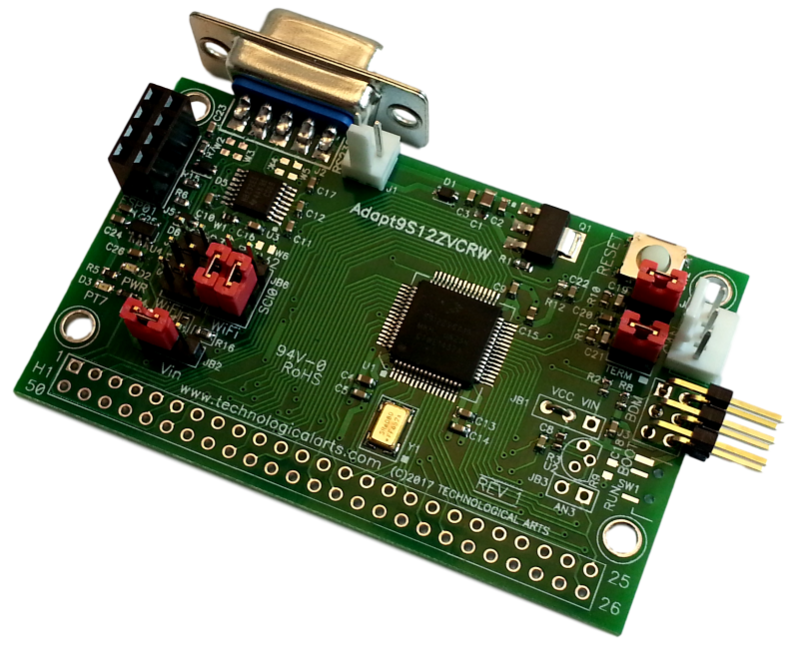 WiFi-ready 9S12ZVCA192 mixed-signal microcontroller module with RS232 and CAN interfaces. Just add your ESP-01S WiFi module. WiFi-ready 9S12ZVCA192 mixed-signal microcontroller module with USB and CAN interfaces. Just add your ESP-01S WiFi module.